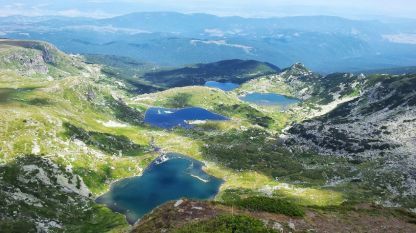 As a result of glacial erosion during the Quaternary era, clusters of lakes were formed in the higher reaches of Rila Mountain, an essential element of the landscape. 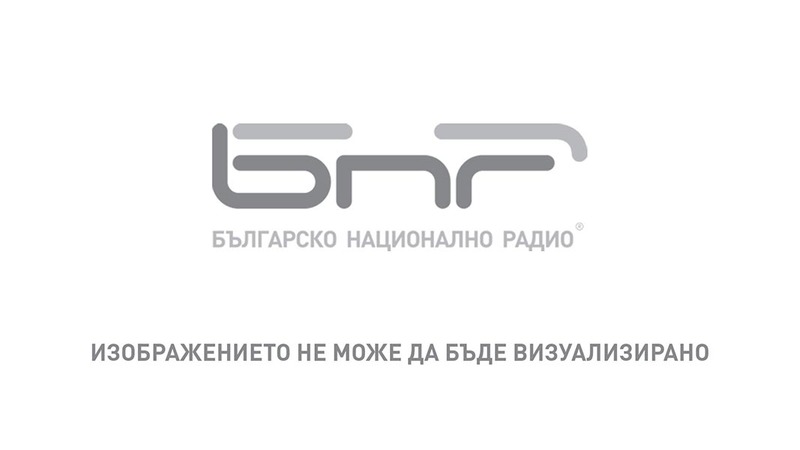 The string of the seven lakes of Rila is the longest, most scenic and most.. 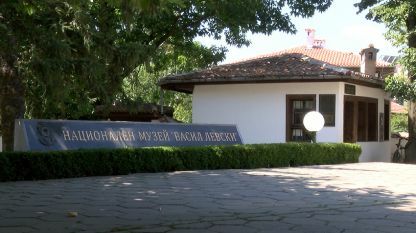 The Regional Museum of History in Turgovishte in the old, Revival-time part of town, called Varosha, houses over 30,000 exhibits. 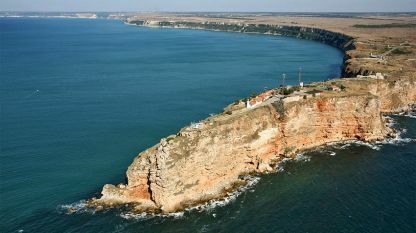 Some of the artifacts, discovered by archaeologists in these parts, go as far back as the Neolithic age. The.. 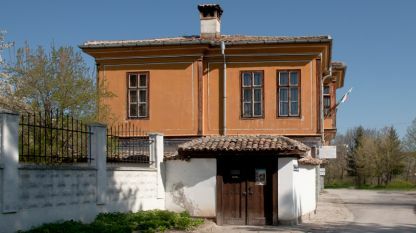 The house of Vasil Levski, Bulgaria’s national hero and organizer of the anti-Ottoman movement in the 19th c. has always been one of the most visited memorial museums in this country. 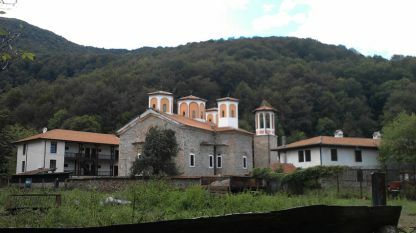 The building itself is modest and its style is typical for.. 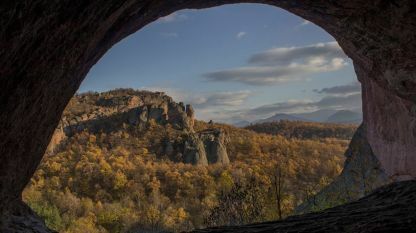 In Bulgaria’s Northwestern corner a fantastic rocky landscape meets the eye – the towering Belogradchik rocks inspire awe and deference in any onlooker. 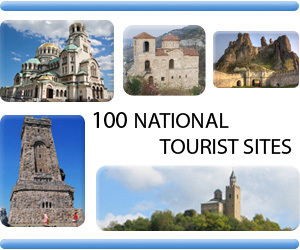 The area is studded with yawning abysses, canyons and caves, gateways to the kingdom of..
“On 17 August 986 the warriors of Samuel smashed up on this spot the Byzantine invaders of Emperor Basil II. 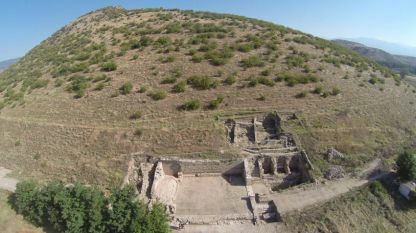 Glory forever!” These are the words engraved on a stone plate, placed at the Trayanovi Vrata (Gate of Trajan) fortress, situated some 60 km to.. 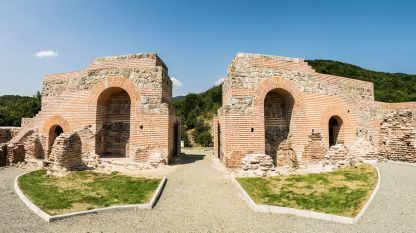 The ancient Villa Armira, built in the second half of the 1 st century AD, is the most opulent Roman palace in what are today the Bulgarian lands. 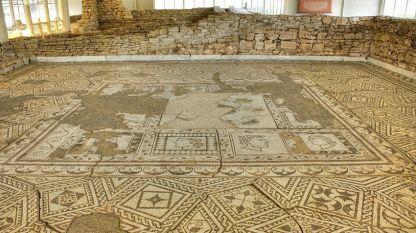 It once belonged to an eminent Thracian noble and was the manor house of his land tenure. It.. Nature is an unsurpassed architect. For millions of years it has worked to create its unique pieces: the crystals that inspire a feeling of brilliance, refinement and beauty. 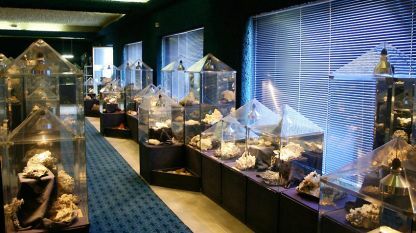 Shown together in the same place, these properties of colored minerals..